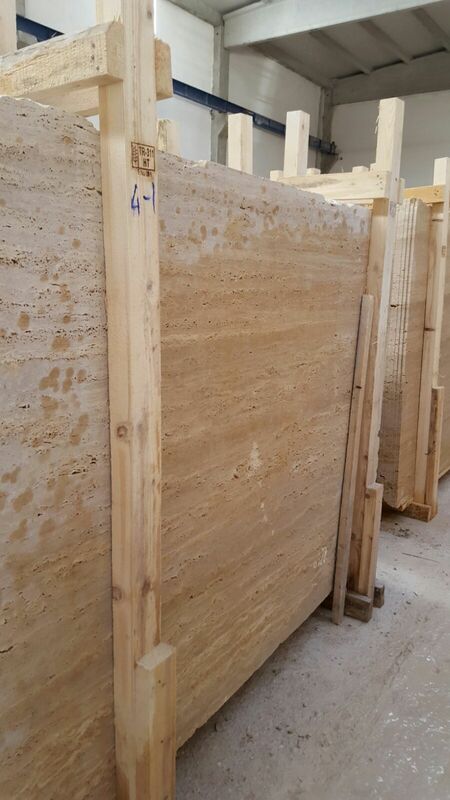 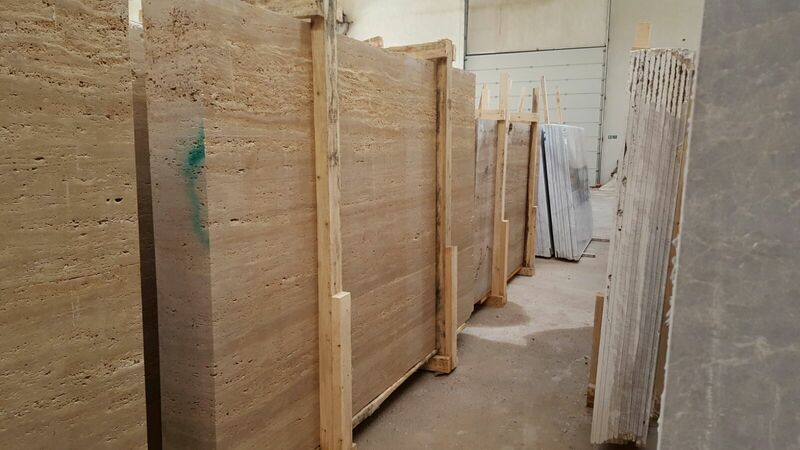 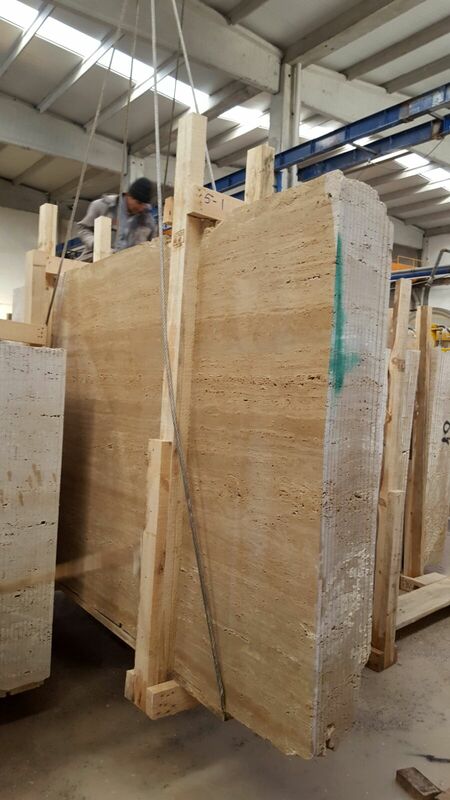 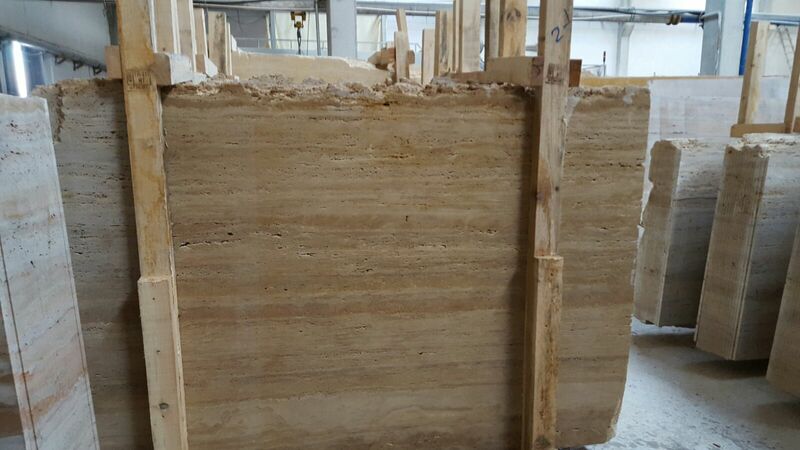 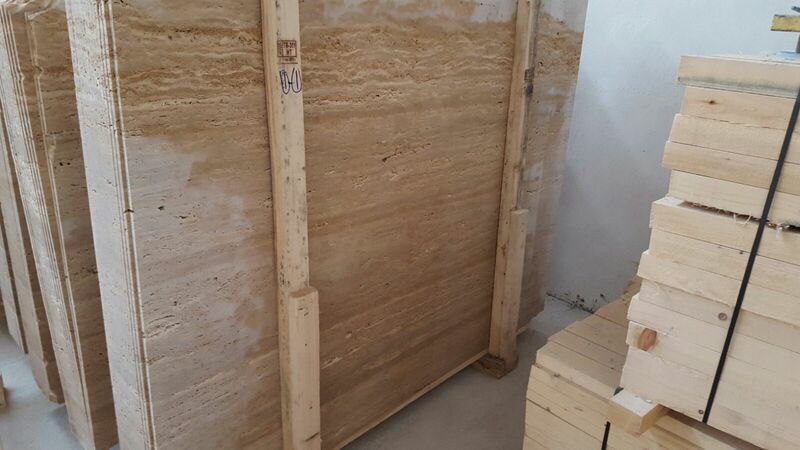 Sizir Vein Cut Travertine is newly available in the market with its convenient price. 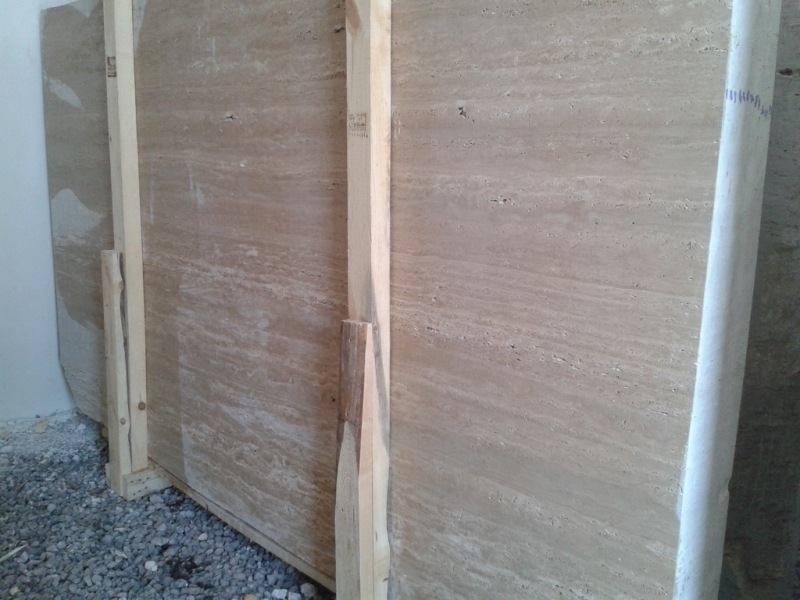 It has its straight and good-looking veins. 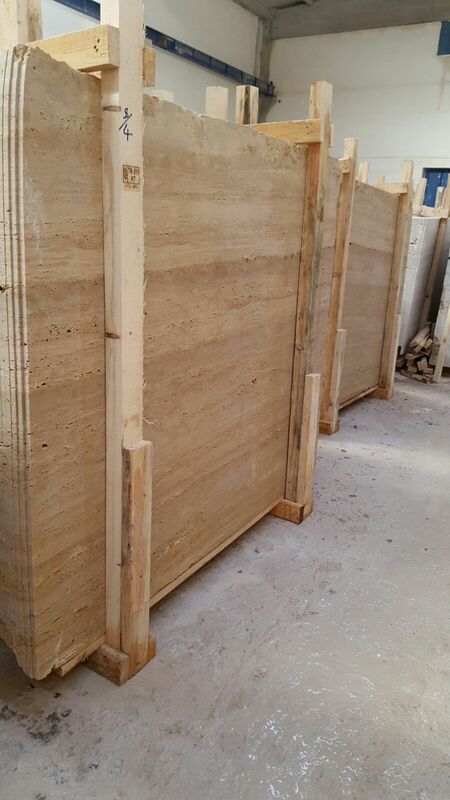 The color is somewhere between medium and light walnut that enables project-owners to use it in various interior and exterior design projects. 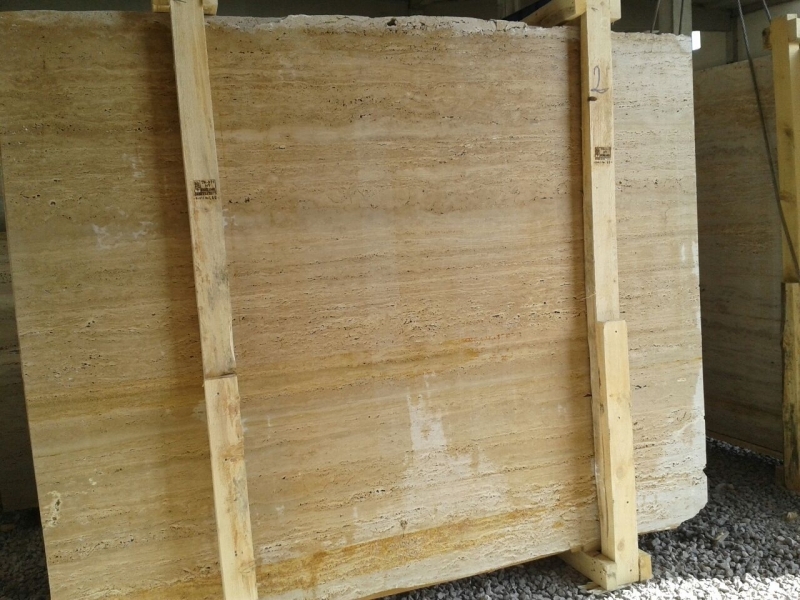 Polished and honed finishes are available. 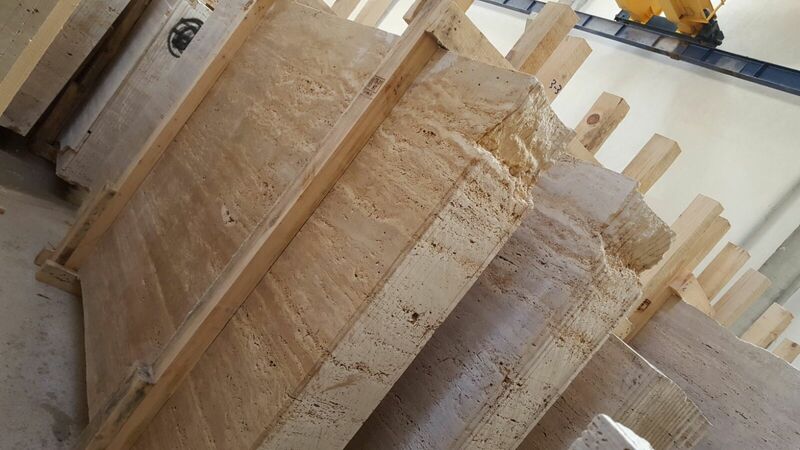 - Although honed finishing is more common, polishing quality is also very good. 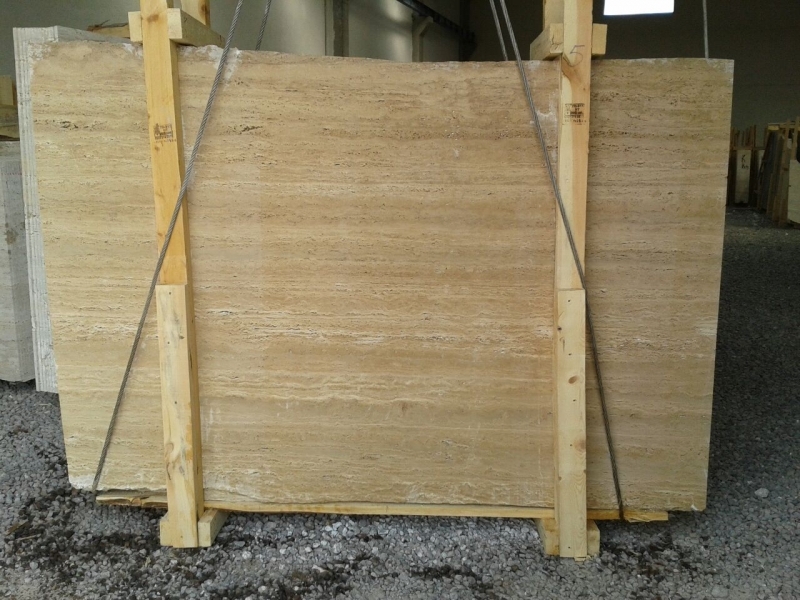 - Quarry does not work in winter due to heavy weather conditions. 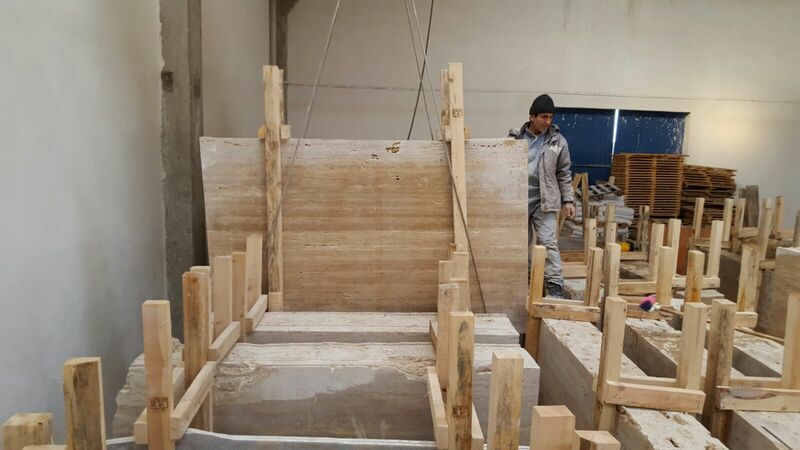 - Large quantity production is available for tiles, slabs and blocks. 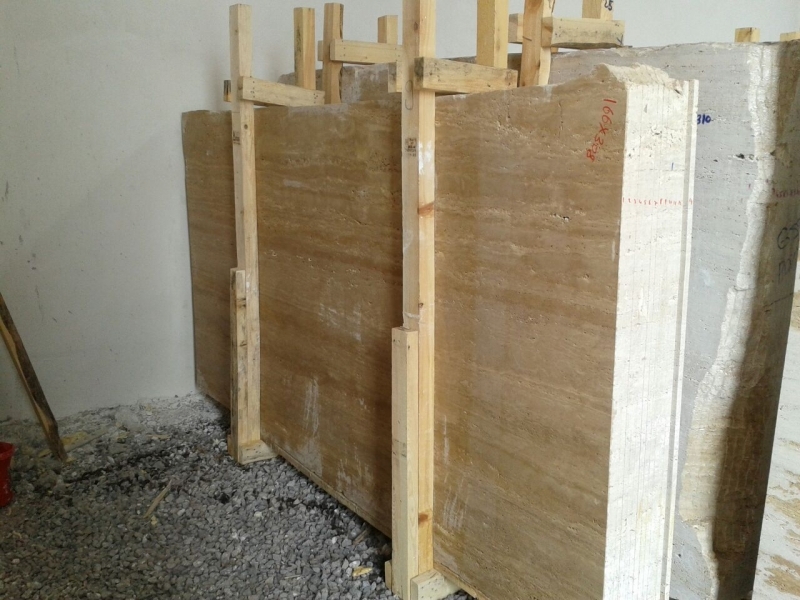 - This material is cheap enough to be used in projects with low-budget.